Is Moyes going to walk? 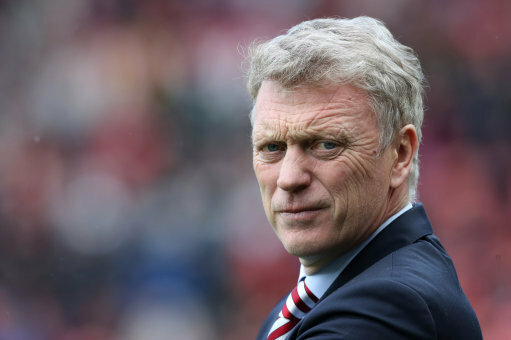 According to some of the national tabloids Sunderland boss David Moyes could walk away from Sunderland today after a meeting that is due to take place later with club Chairman Ellis Short. This is the second scheduled meeting of its type since the Black Cats where confirmed to be playing championship football next year. After the first meeting as most fans had hoped Moyes would have been sacked, but in fact Moyes was asked to build a plan that would get Sunderland promoted in the new season. And for once Moyes spoke out with confidence that he wanted to go head and win the league, adding that Sunderland will arguably be the biggest side in the championship. Further to that he has listed the players he wants to keep and the players that just haven’t made to effort and will be put in the shop window or not offered new contracts. The Sunderland boss has also put out a huge price tag on Jordan Pickford’s head in a bid to keep hold of the keeper and hopefully ward off potential premier league sides. Moyes has not done himself many favours with Sunderland fans, having a very negative outlook making many comments to the press last season. Today’s papers believe Sunderland chairman Ellis Short will release very little funds which may be the trigger on Moyes’ resignation – but this could also be wishful thinking. I guess we will find out later today.